"Air America" Los Angeles Premiere - 9th August 1990. "Air America" Los Angeles Premiere - 9th August 1990. HD Wallpaper and background images in the robert_downey_jr. 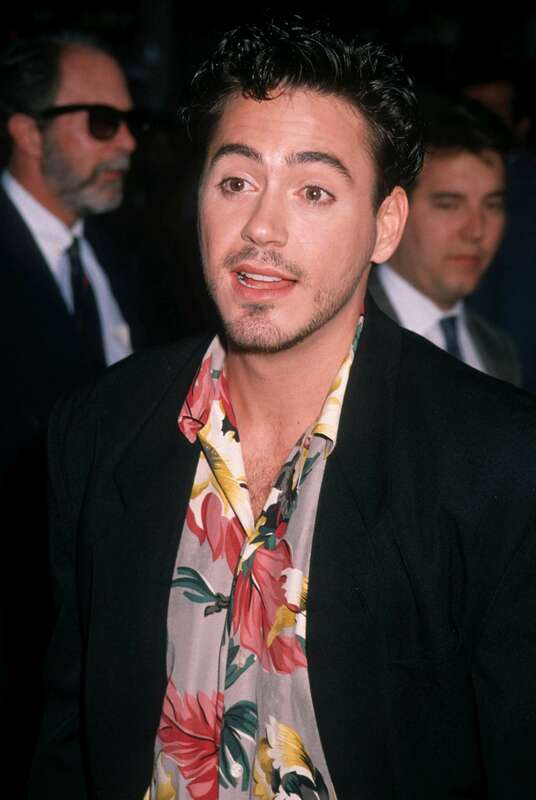 club tagged: robert downey jr rdj 1990 mel gibson air america.